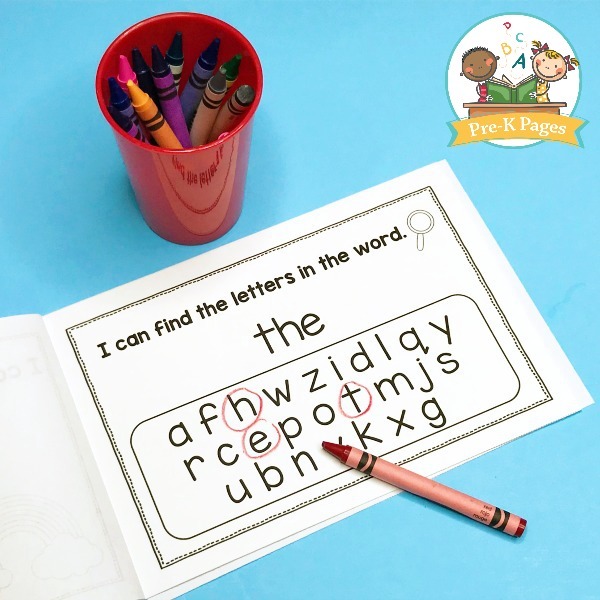 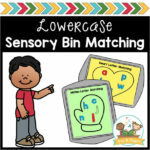 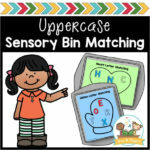 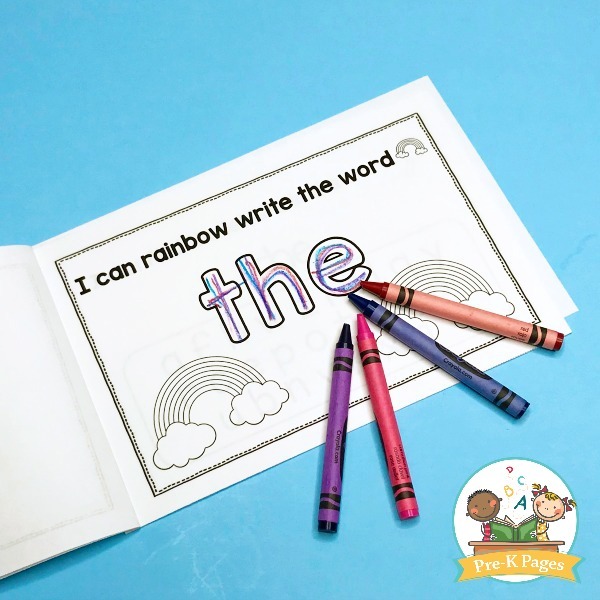 With these editable sight words books you can quickly and easily create customized sight word practice for your entire class. 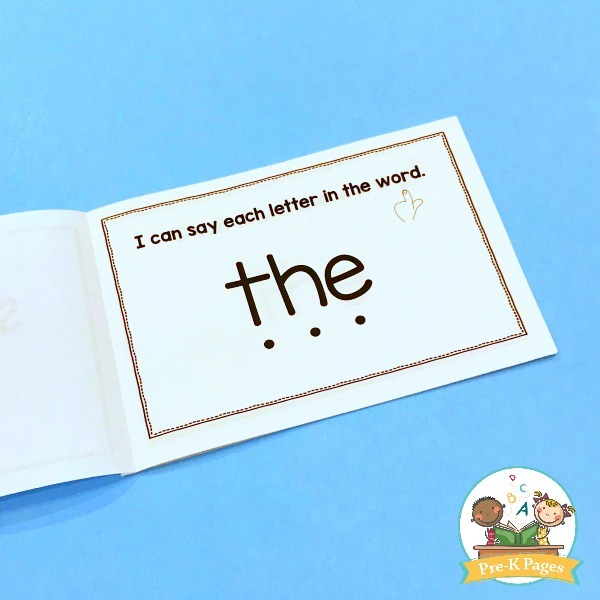 These printable booklets will help your students learn to recognize sight words. 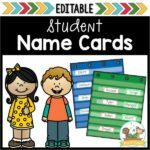 The student names and sight words in this 115 page document are editable. 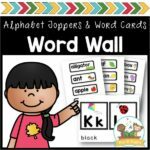 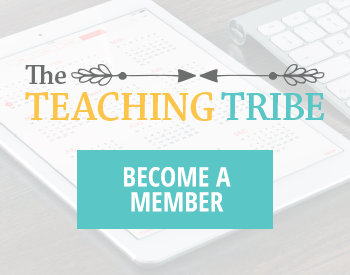 The names and sight words you type in the class list will automatically fill in on all of the other pages throughout the document -just print, cut, and staple! 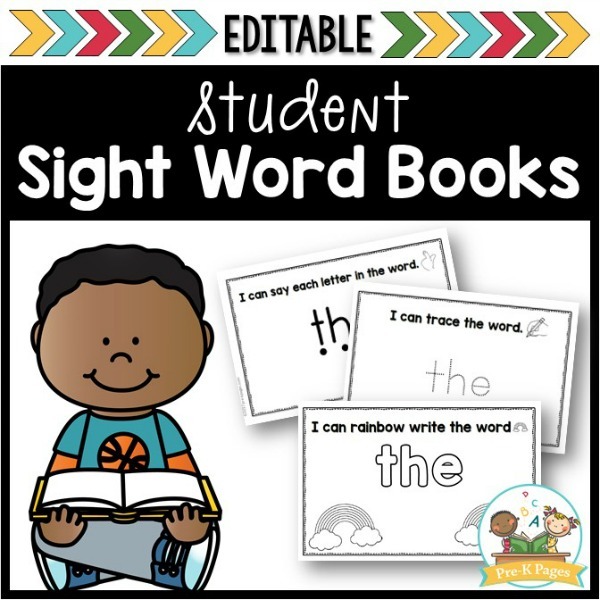 Help your students learn how to recognize sight words with these editable booklets. 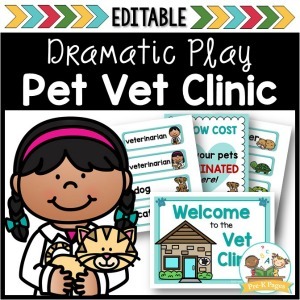 This document WILL NOT be editable if opened in PREVIEW MODE. 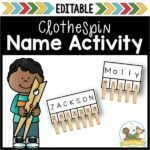 The class list has space for 24 names. 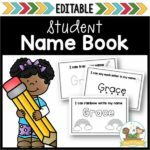 Select “save as” and rename your document to use it for AM/PM classes. 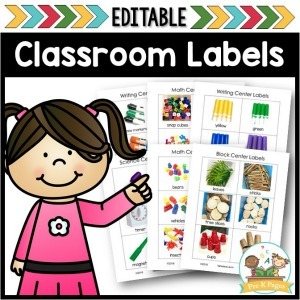 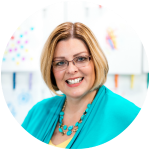 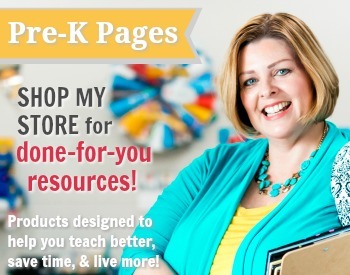 Only the names of your students and the sight words are editable, fonts and images are NOT editable.